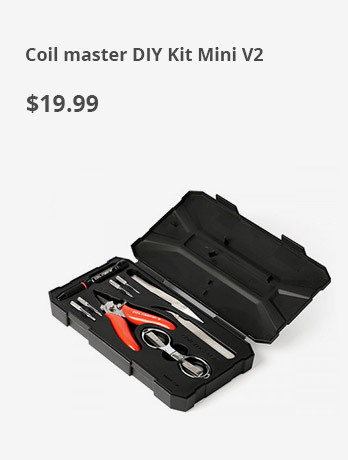 The newest Coil Master DIY Kit V3 is a perfect all-in-one kit for DIY users. All tools are High-Quality made to reach various needs of users. England and all my customers are really satisfied.